Balancing between handcraft and technology, we envision whole systems, new production methods and kinetic or interactive installations that question topics and tell stories. 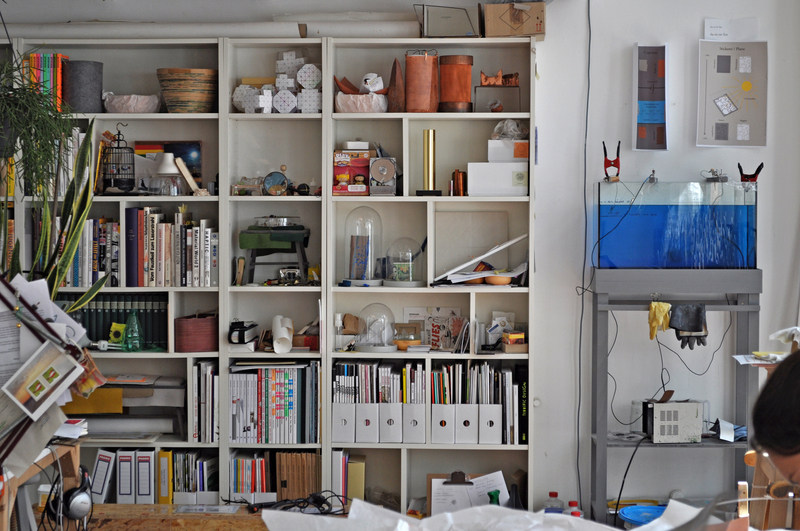 Katharina Mischer (1982) and Thomas Traxler (1981) form mischer‘traxler studio. 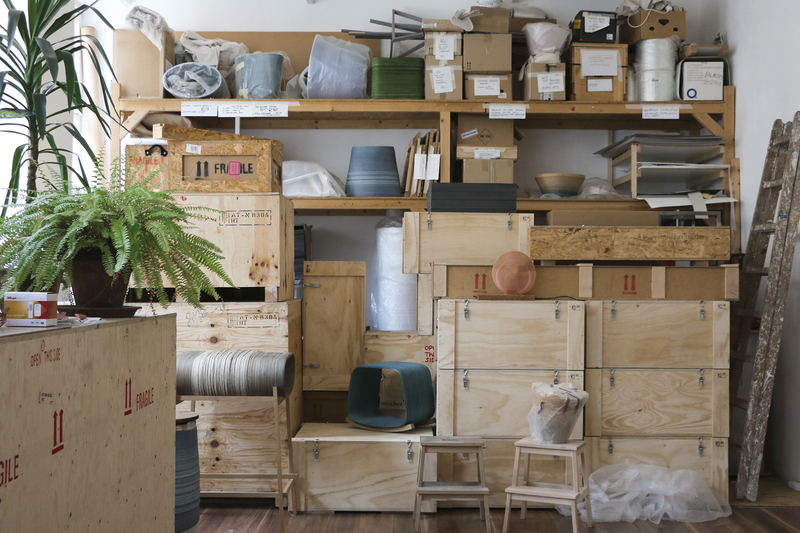 Based in Vienna, they develop and design objects, furniture, processes, installations and more, thereby focusing on experiments and conceptual thinking within a given context. Their results are often playing with uniqueness and some of their projects are poetic records that interact with the viewer and evoke unexpected reactions. By using their outcomes as well as a mean of communication, the studio tries to show that Design can be functional, good and beautiful not just in objects but as well in the ideas they represent. 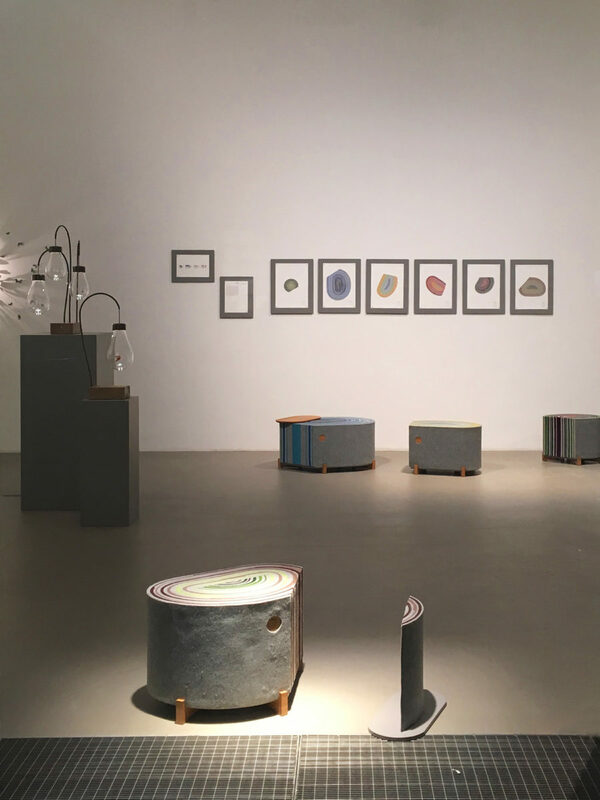 Katharina Mischer and Thomas Traxler completed their BA-degrees in product and furniture Design at the NDC St.Pölten and at Kingston University London and continued with a masters for conceptual design in context at the Design Academy Eindhoven. 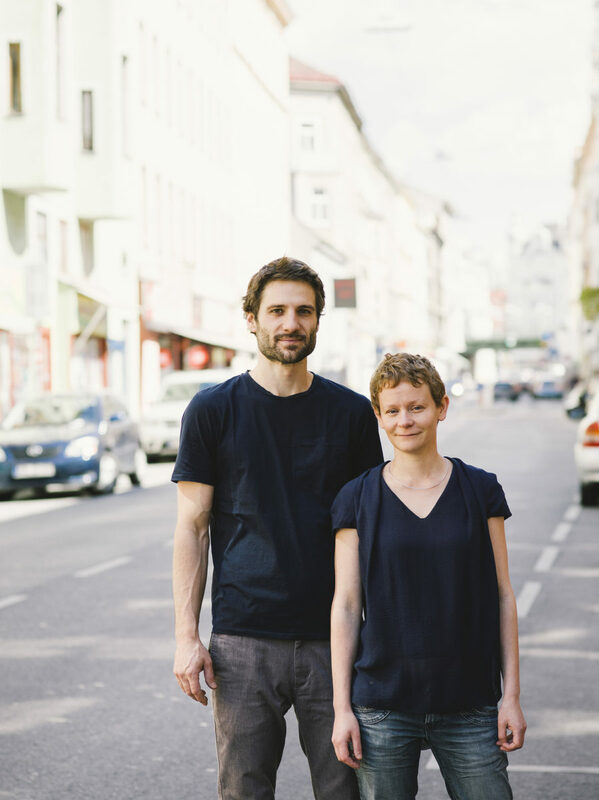 After graduating in June 2008 and several years of collaborating on various projects, Katharina and Thomas founded mischer‘traxler studio in 2009. Projects by mischer’traxler are displayed in exhibitions on contemporary Design and Art in museums such as the Boijmans van Boiningen, the Design Museum London, the Triennale Milano, Cafa Art Museum Bejing, Mudac Lausanne and more, as well as on International festivals and fairs and can be found in the permanent collections of the Art institute Chicago, the Vitra Design Museum and the MAK Vienna, among others. Their work has won several awards, for example the Wu Guanzhong Art & Science Innovation Award 2012, the Austrian Experimental Design Award 2009, an honorary mention at Prix ArsElectronica 2009 and the DMY-Award 2009. As a studio, mischer’traxler was honoured with the ‘Designer of the future award’ by Design Miami and W-hotels in 2011, in 2014 with the ‘Young talent award’ by the Be-open foundation and with the Swarovski Design Medal 2016 by Swarovski and the Vienna Design Week. mischer’traxler give talks and are leading workshops in various Universities and Institutions. In 2014 and 2015 they were directing the master course ‘European Design Lab’ at IED Madrid. In 2016 they were teaching a guest term at the University of Applied Arts in Vienna and in 2016/2017 they were guest professors at the Kunsthochschule Kassel in Germany. 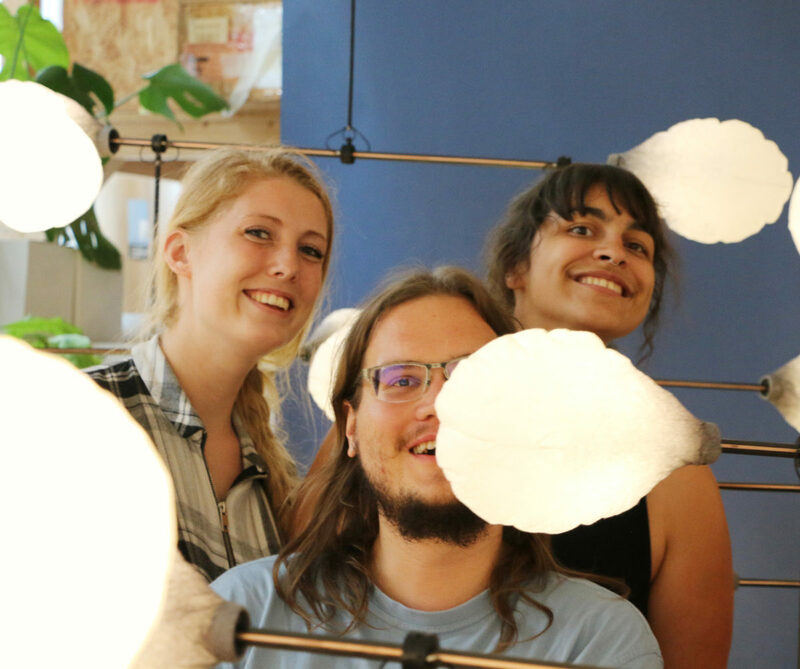 Currently this team consists of our wonderful assistant Elisa Polner and Monja Hirscher and Stephan Jäger, who are doing their internship with us. Programming and electro technical support comes most of the time from Simon Laburda (DKIA).